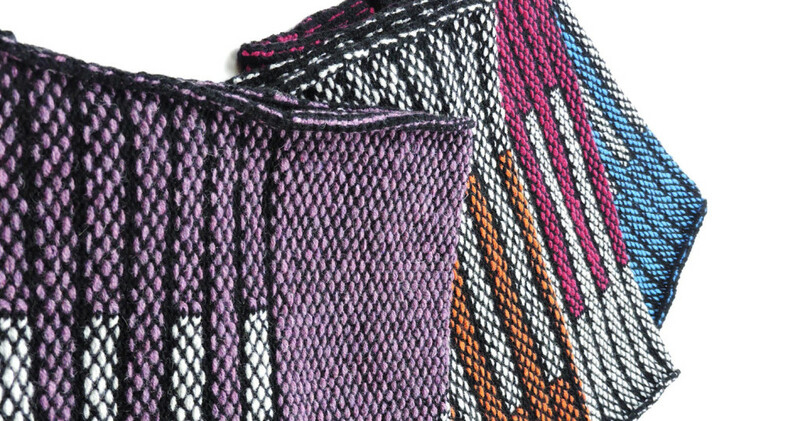 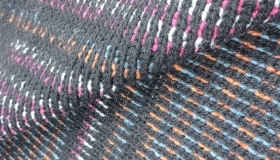 Coming from a long line of hand knitters and a design background with an MA in Fashion Knitwear Design from NTU, I launched Fiona Louise Knitwear in 2018 as a means of combining my love of traditional handcraft techniques with contemporary fashion design. 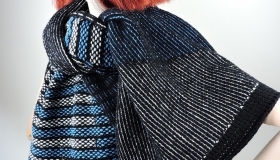 The label is a bespoke knitted accessories collection with a focus on slow fashion and quality. 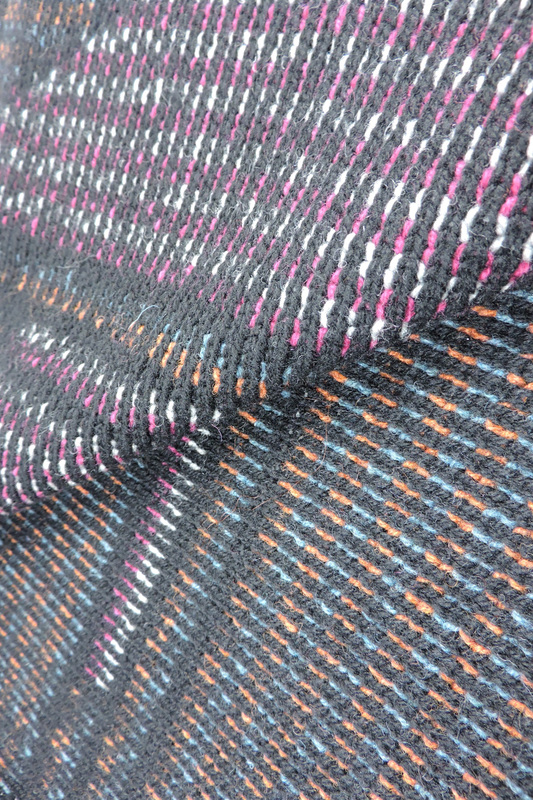 The yarn used is 100% merino lambswool, carefully sourced to produce a beautiful handle. 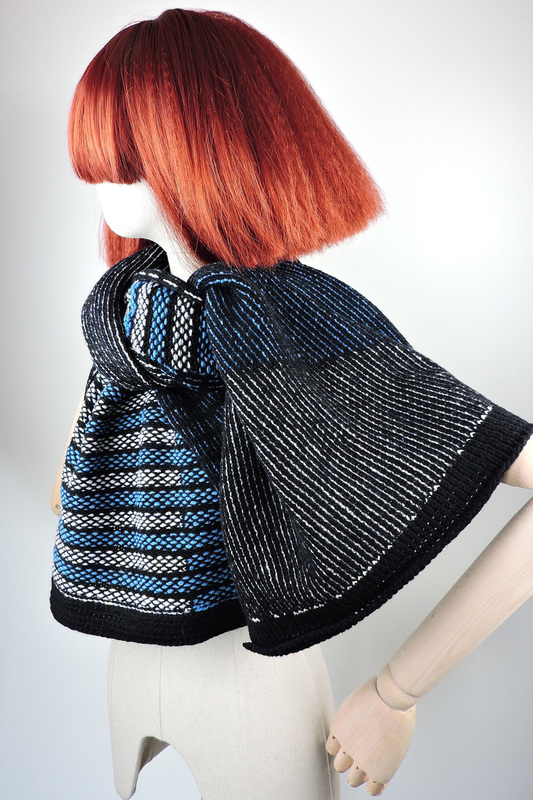 All designs are individually handmade and finished on the domestic knitting machine and incorporate the techniques of knit, weave and crochet for pieces with a unique look and longevity of wear.